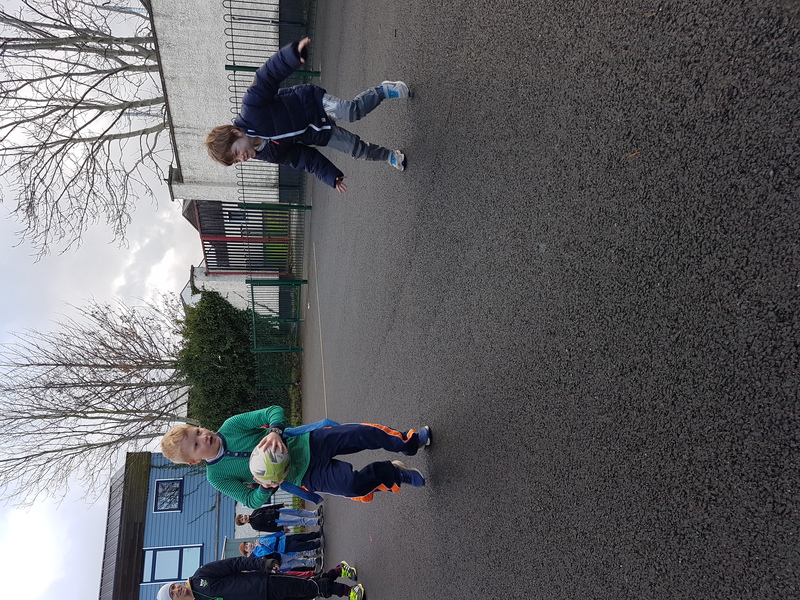 Second Class have been lucky to get rugby training from Avon and Kieran of Leinster Rugby this year. 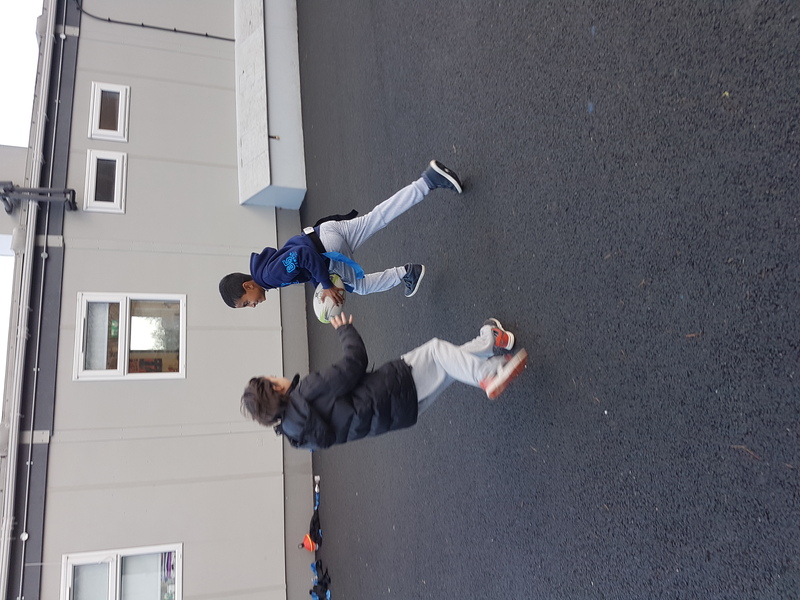 They have learned the basics of rugby by playing tag games and they’ve really enjoyed the different activities. 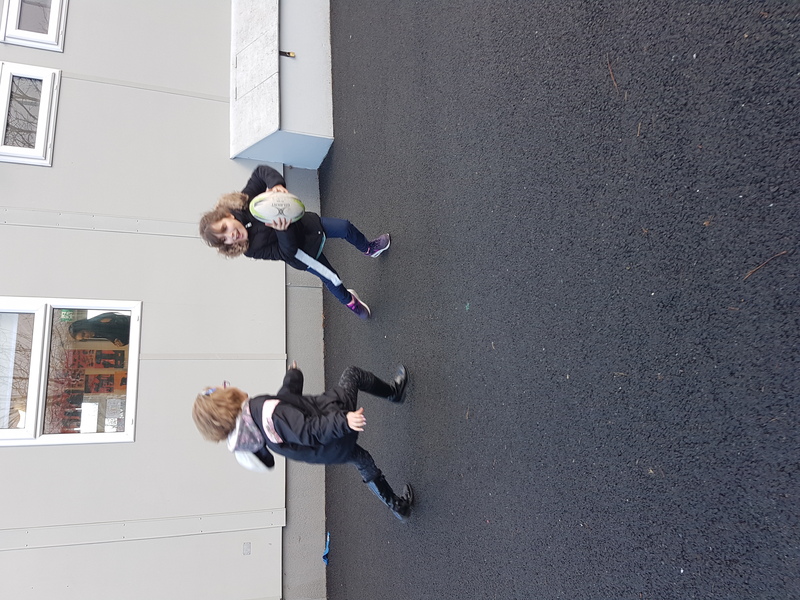 Avon has told the children they are picking up the sport very quickly.